It’s a busy time of year at Imagination. We cover SEMA, LA Autoshow, CES and Detroit in 3 short months. 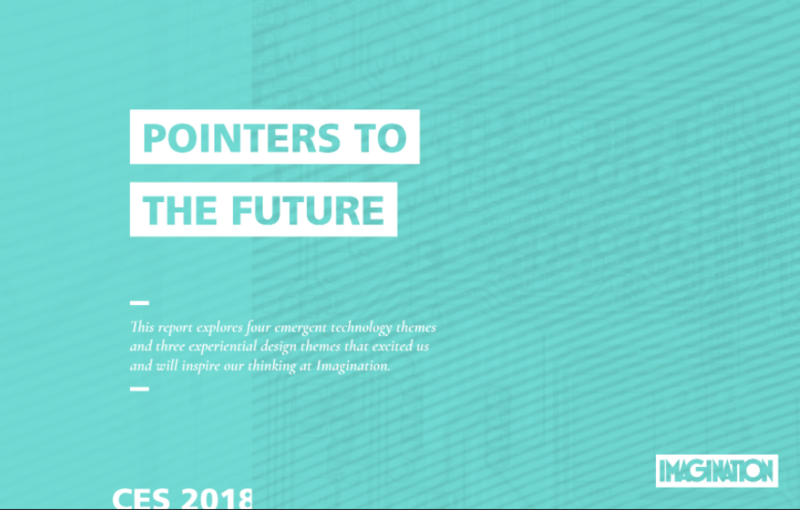 The good thing about that is there is a lot to digest and explore and some interesting things to bend your mind around from what the B2B experiential landscape looks like to where technology trends are going in the next 12 months. Here’s my report from CES which picks up on some of the trends we were seeing in our Experiential Trends report and identifies a couple of themes from the tech world that we will definitely be using in our future autoshow program.